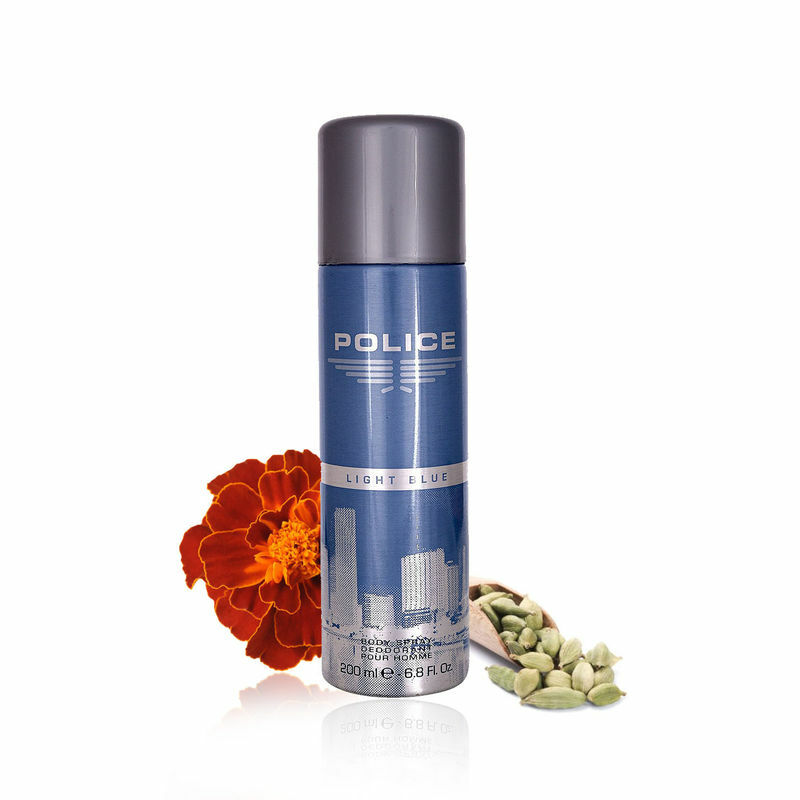 Police Men Deodorant is a refreshing, mesmerising and youthful deodorants. Sensuality and femininity personified. It keeps you fresh and rejuvenated all day long. Wear it for a casual night out or a corporate meeting.